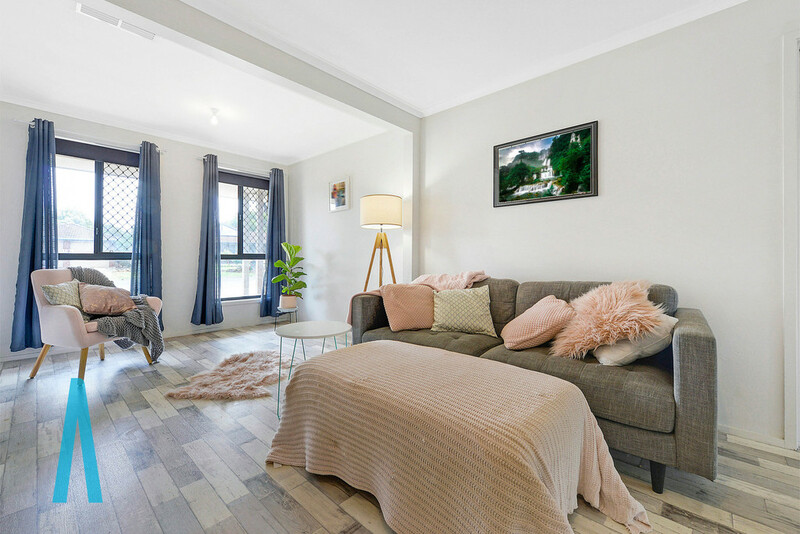 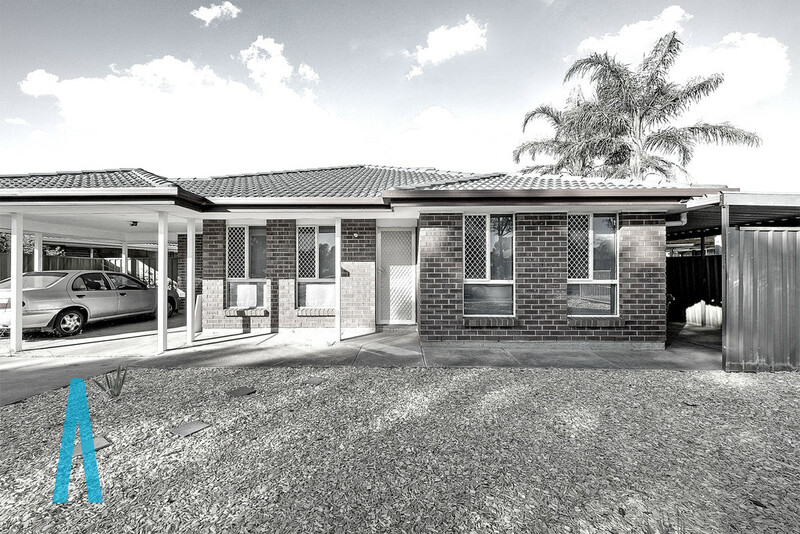 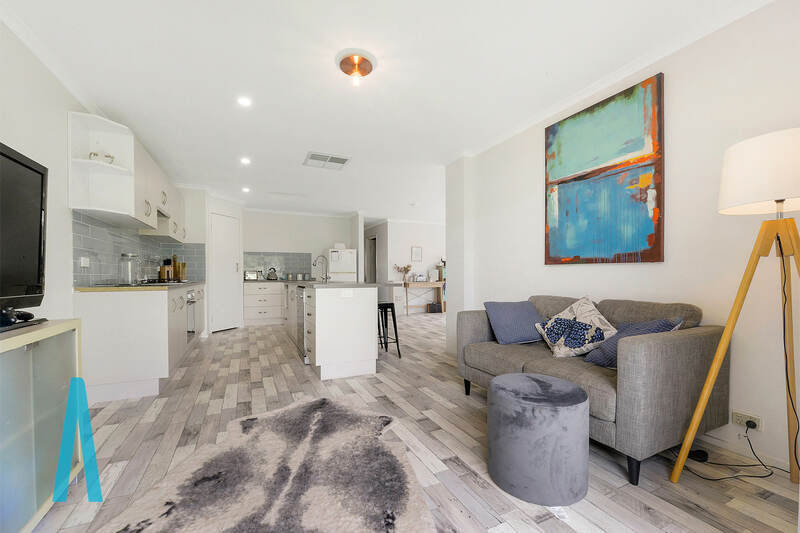 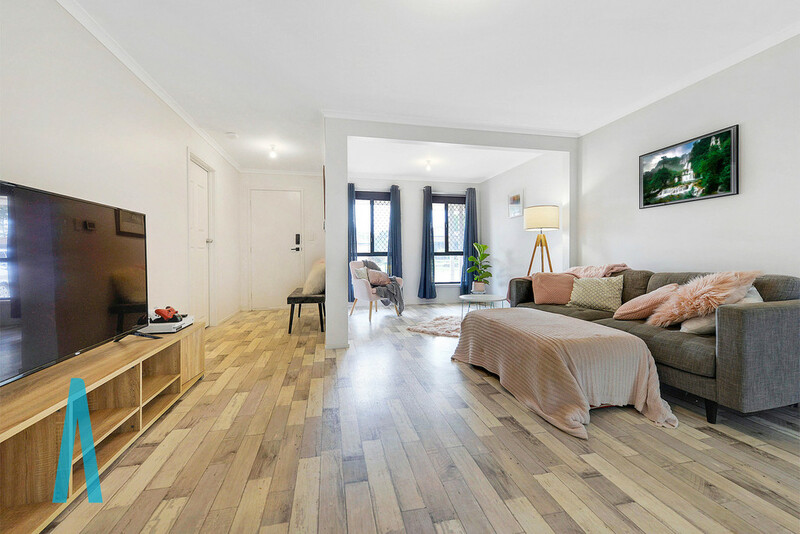 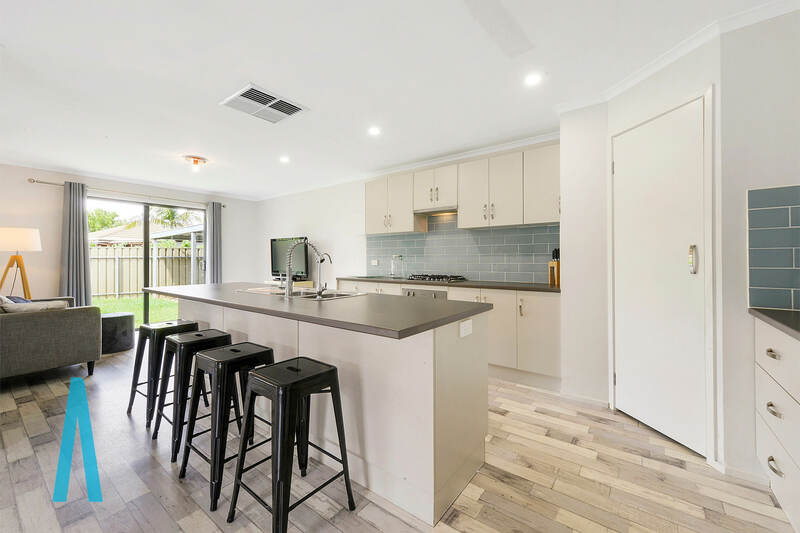 Ideally located on a quiet no through road and within easy reach of schools, shopping and recreational reserves, this newly renovated contemporary home is sited on a generous 556m2 allotment providing the valuable space that growing family’s desire. 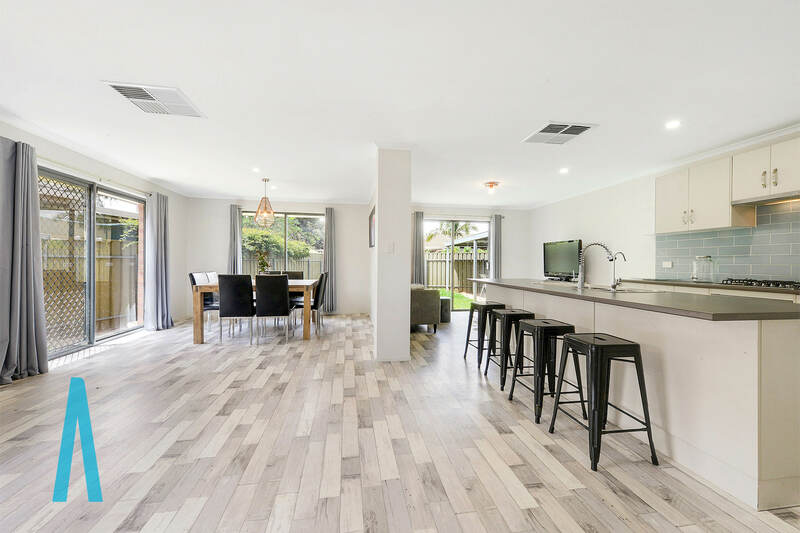 Stained timber look vinyl flooring flows throughout the home, where a fresh neutral colour scheme and open plan design combine to offer spacious living areas where natural light effortlessly infuses. 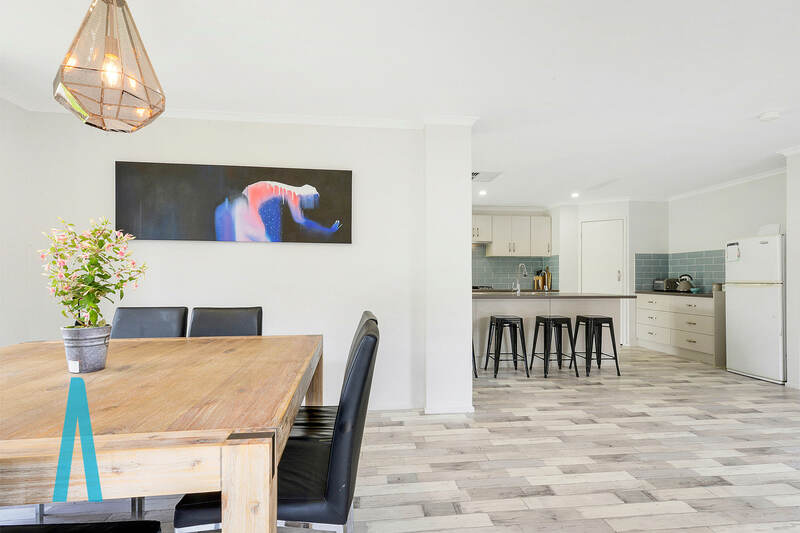 An open plan family and dining has a stylish contemporary kitchen overlooking. 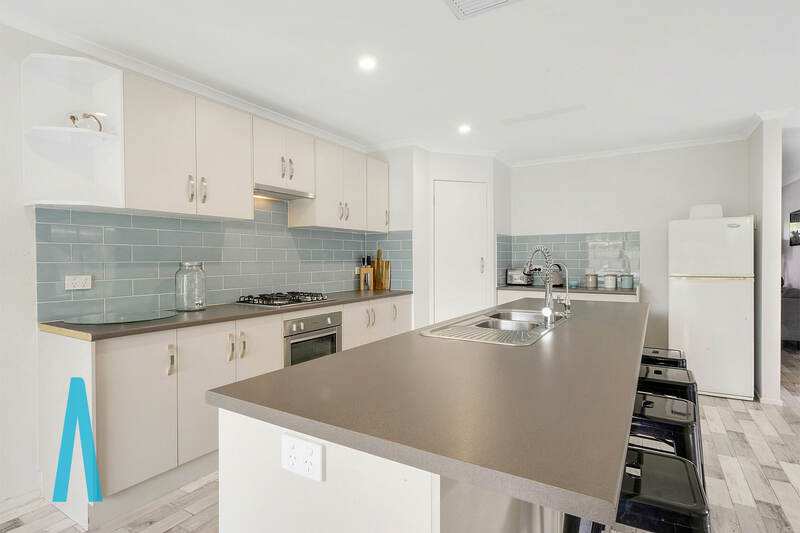 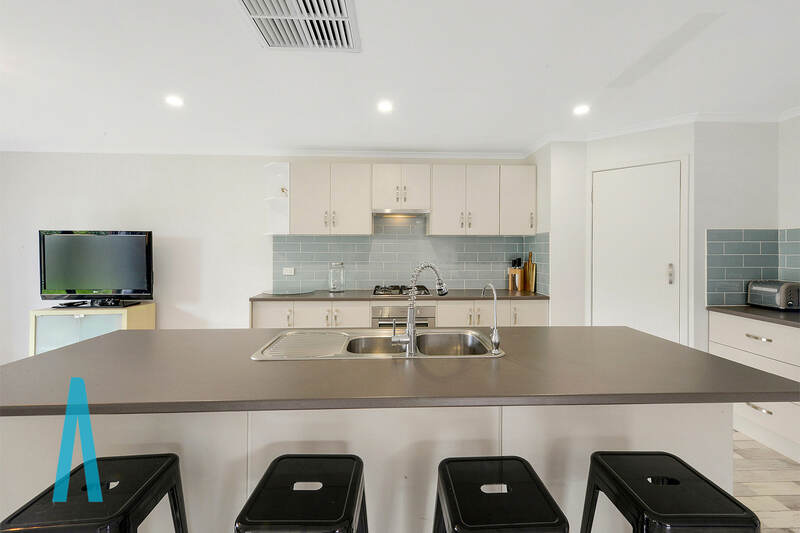 Subway tiled splashbacks, corner pantry, stainless steel appliances, double sink with Pura Tap and island breakfast bar feature in a wonderful kitchen you will love cooking in. 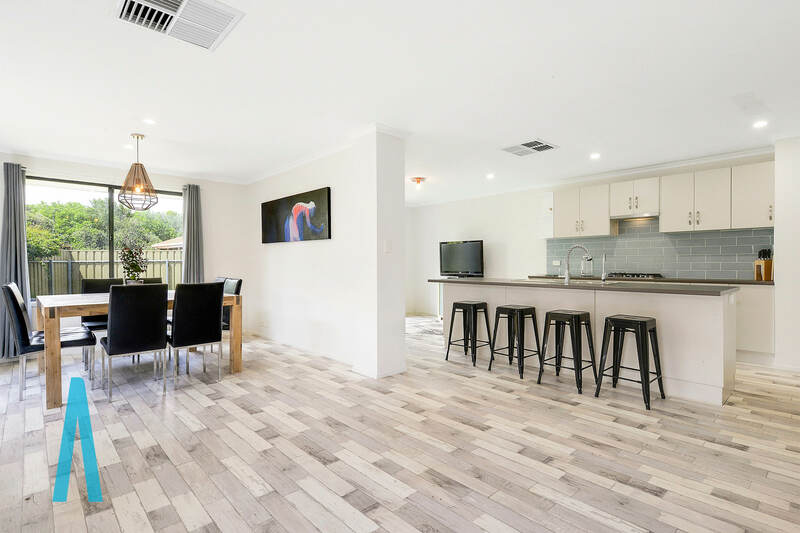 A large lounge with study area adjacent the entrance provides that valuable second living area and a great place to receive your guests while a paved outdoor living verandah overlooking the rear yard offers a generous space to entertain alfresco style. 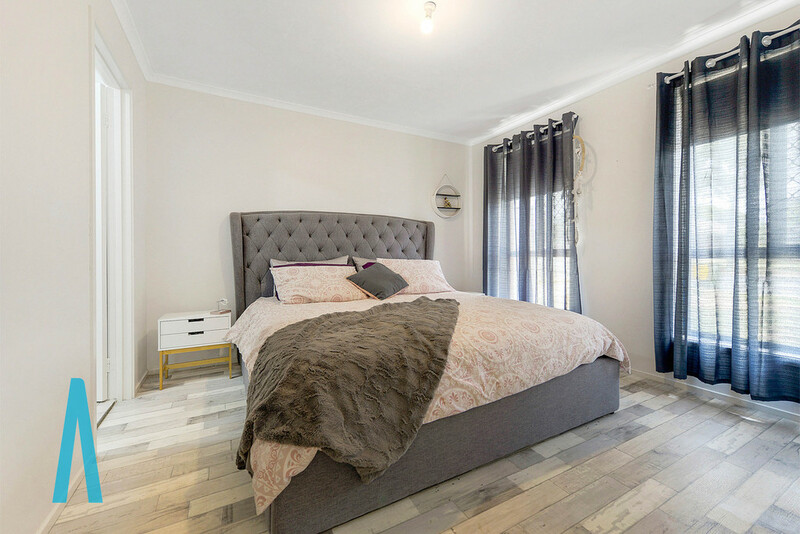 All 4 bedrooms are of generous proportion with the master bedroom boasting a walk-in robe and ensuite bathroom. 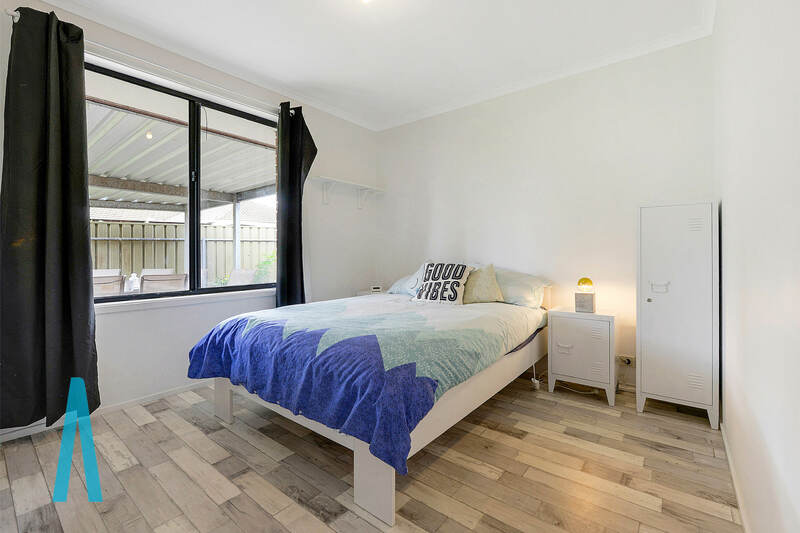 Bedrooms 2 & 3 both have built-in shelving. 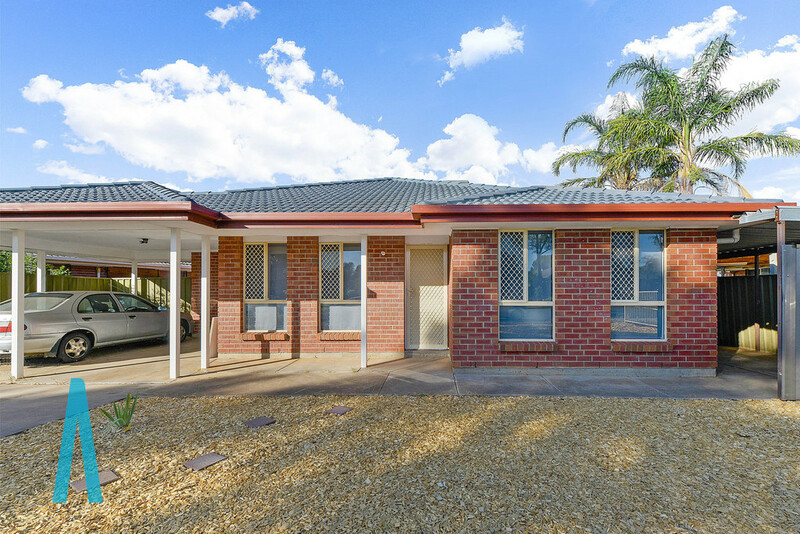 A bright main bathroom and separate toilet and laundry supply the amenities while a double carport and additional off street will accommodate the family vehicles. 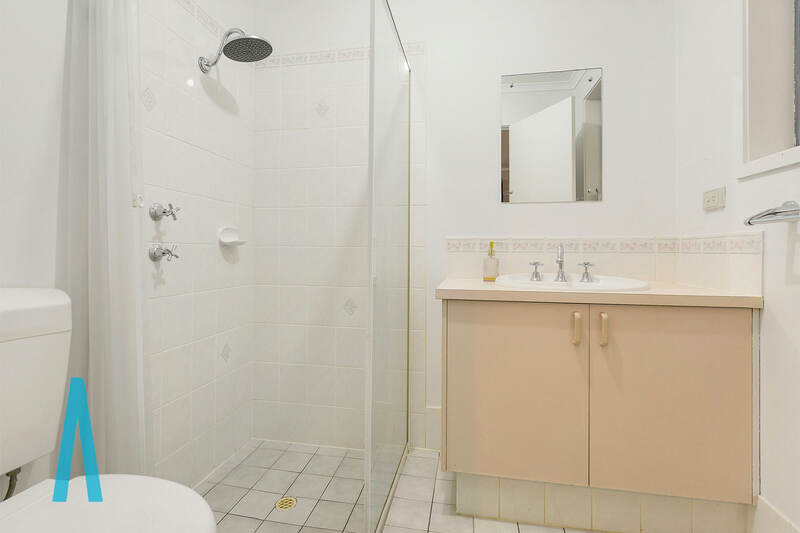 Ideally located just a short walk to Stebonheath Park providing an excellent back drop for your daily health and exercise plus North Lakes Golf Course is just down the road. 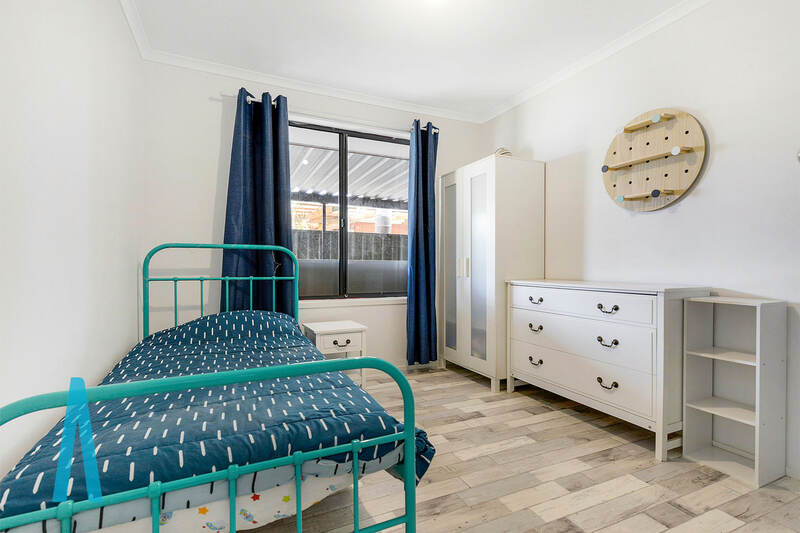 A short walk to St Columba College plus Local schools include Andrews Farm Community Pre School, great for the younger family, with Swallowcliffe P-7, John Hartley School and Mark Oliphant College all in the local area. 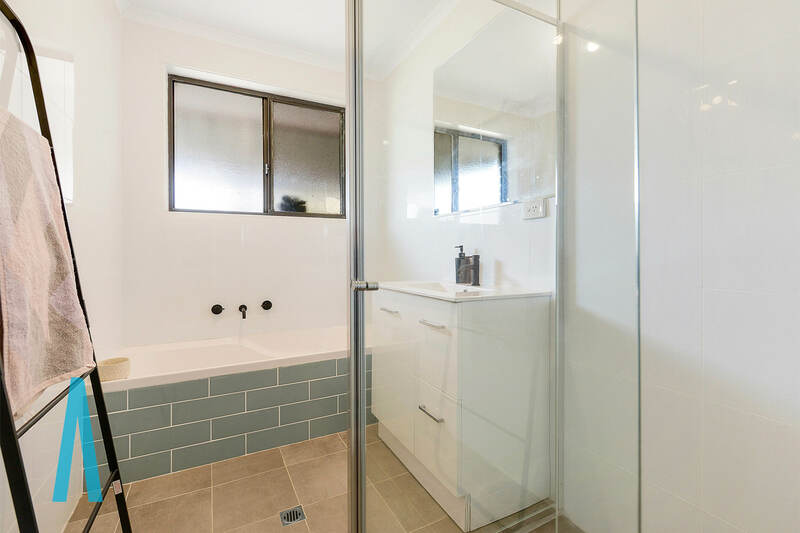 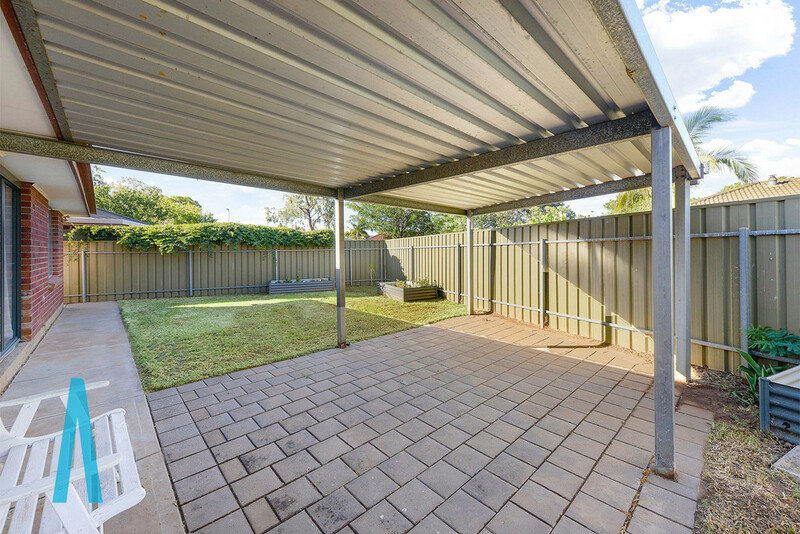 Curtis Road Shopping Centre will cater for your everyday requirements and Munno Para Shopping Centre is a short drive away. 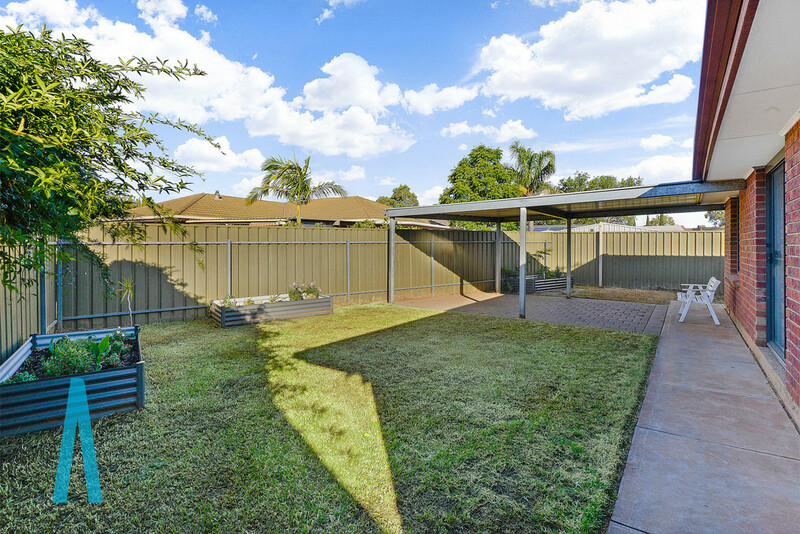 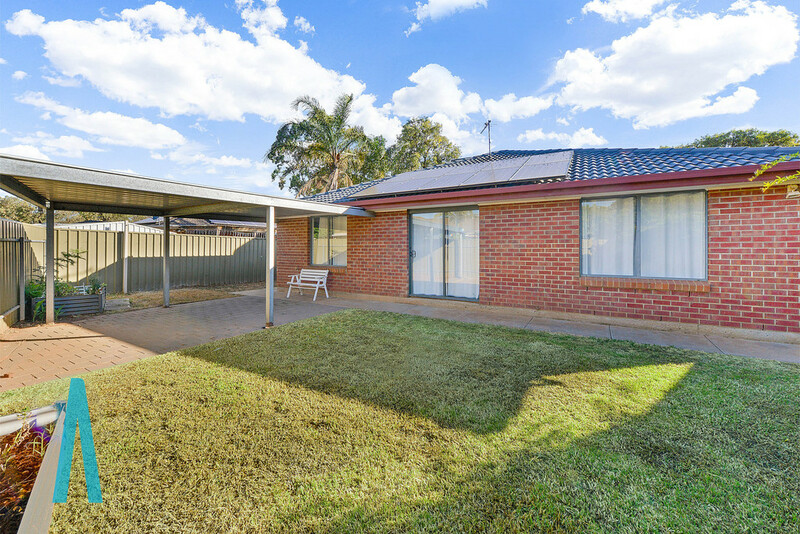 Be quick to view, many will be keen on this one!